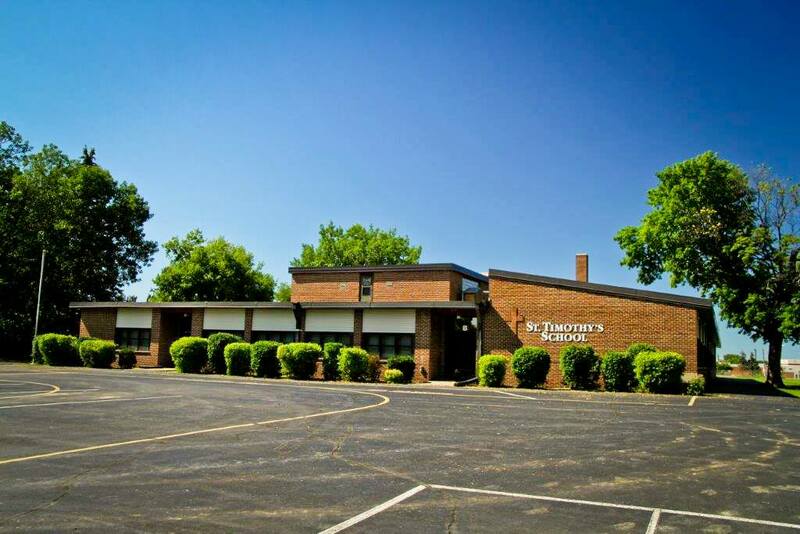 Since 1951, Saint Timothy’s Catholic School has been a vital part of our parish and our community, providing a strong Catholic education to a number of generations, helping to instill sound moral character, high quality education, and the Catholic faith. While the mission of the school has remained the same, many things have changed during that time. The world has changed, education has changed, teaching practices have changed, technology has advanced by leaps and bounds, and the needs of the school have changed. What hasn’t changed much during that time is our school’s facilities. When you think about it, we have basically the same facilities that we had before anyone landed on the moon, when the school was staffed entirely by sisters, and when we had our initial class of 80 students in a K-6 environment. We are blessed with a wonderful staff, community, and parish and therefore have generally been able to continue to provide a great education. However, we have reached the point where we do need to do some updating to our facilities to accommodate the changing circumstances and times. When the school was originally built, there was no need or concern for a computer lab or various technological needs which are now essential to education. There were less specialists and aides. 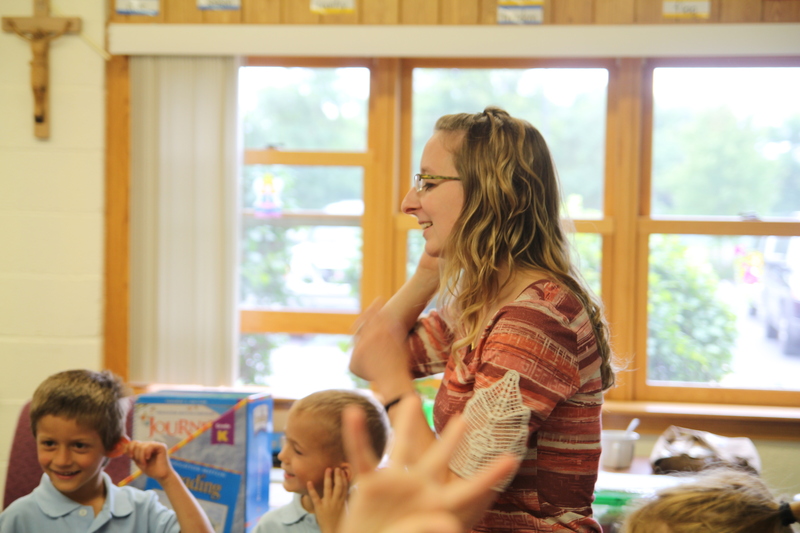 There was less of a focus on the importance of early childhood education. All of this has changed. Also, as you know, we added a middle school to our school four years ago, which requires more space. We have made due and sacrificed having a dedicated teacher’s lounge and full-time library and filled our hallways to capacity. 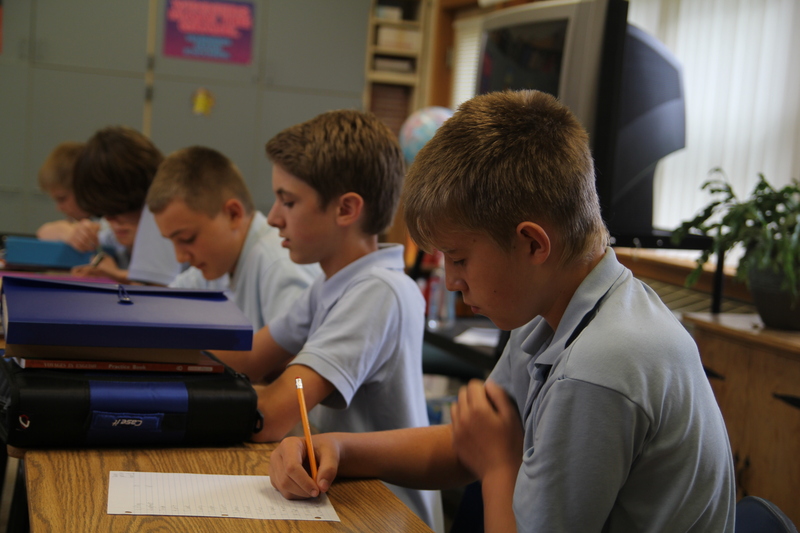 In order to ensure that Saint Timothy’s School can continue to provide the best quality education possible, we have decided to seek to add additional classrooms to our school in a relatively affordable way. This will allow us to have a dedicated technology and media room, a room for specialists, a dedicated teacher’s lounge, and give us room for a preschool. We are excited about this project which will benefit the entire school. 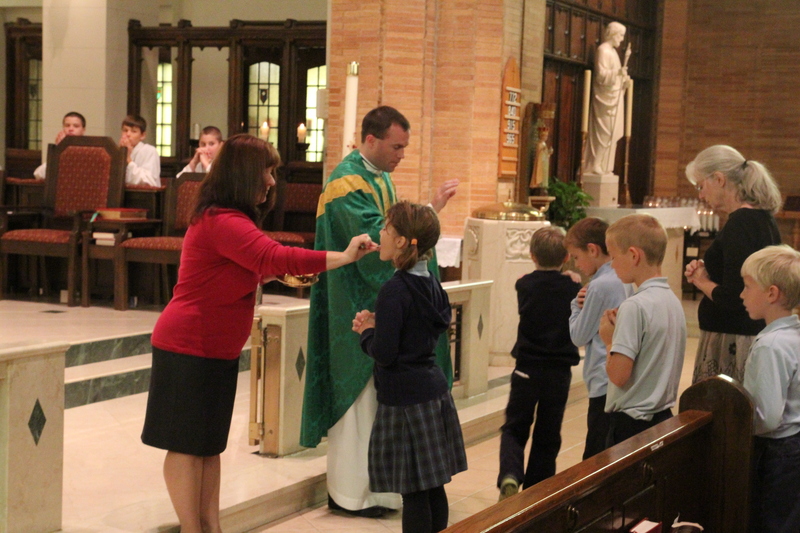 I know you will agree with me that one of the greatest blessings for our parish is our school. It has helped parents pass on the faith to their children, provided a caring community, brought great vitality and life to our parish, and helped us attract new parishioners to our area. This addition will help us to continue the tradition of our school in reaching out to the next generation of students. This decision was made after consultation with the finance council and after having undergone a year-long process of reviewing our parish’s strengths, needs, and demographic and financial data. The additional classrooms will also help us in our faith formation programs and other educational activities for the parish. The parish leadership and the Archdiocese has approved this project. We are now going before the city to seek the necessary permits and permissions before beginning construction. Thank you for all of your support for our school and parish over the years. One other thing remains the same from 1951. It took people making many sacrifices to provide a Catholic education and prioritizing it as an important ministry of the parish then and it is the same today. Please prayerfully consider participating in continuing this tradition. You will hear more information about this project in the months ahead. Thank you for your generosity and support.